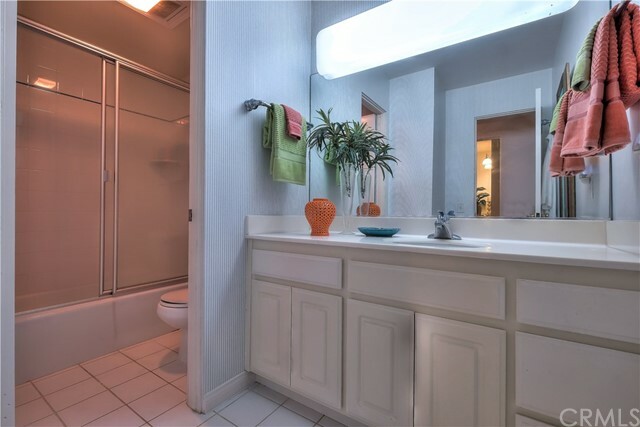 Reduced a total of $140,000 for a quick sale! 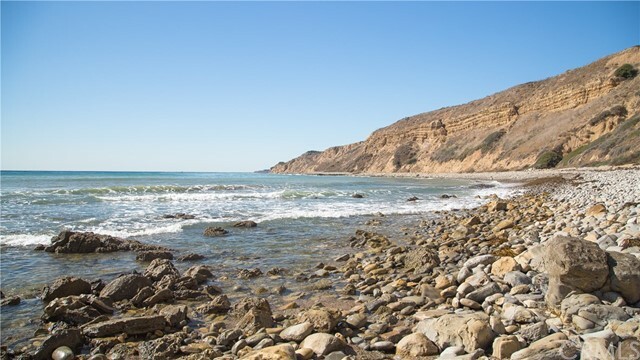 Best Deal on the Southern California Coast! 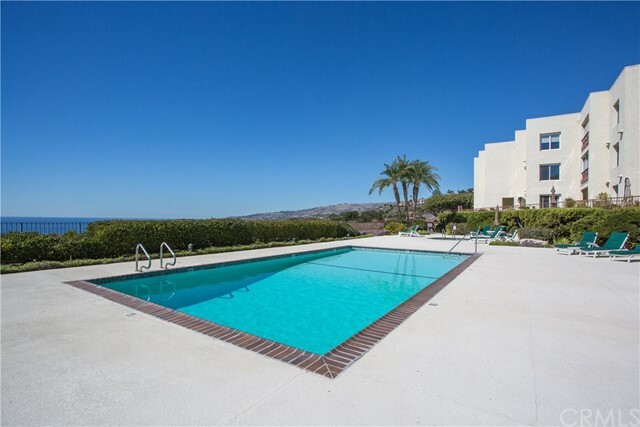 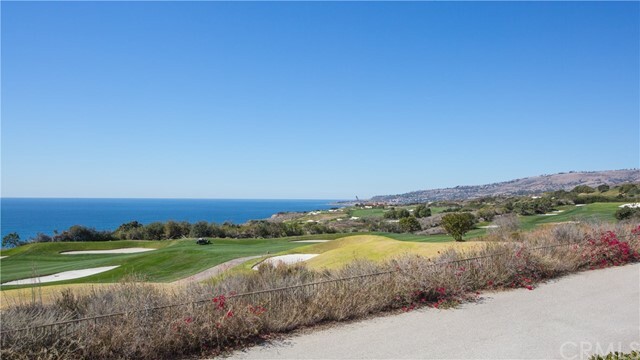 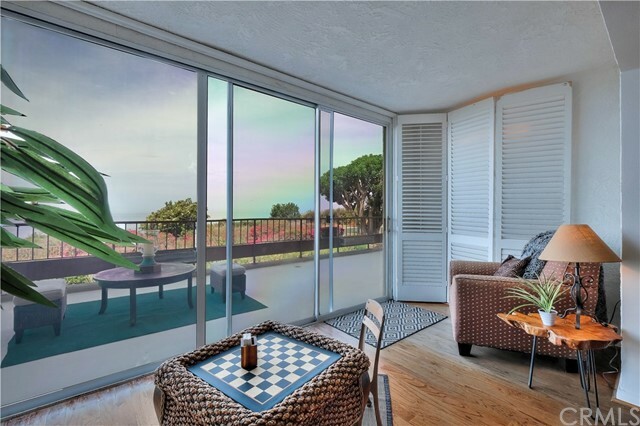 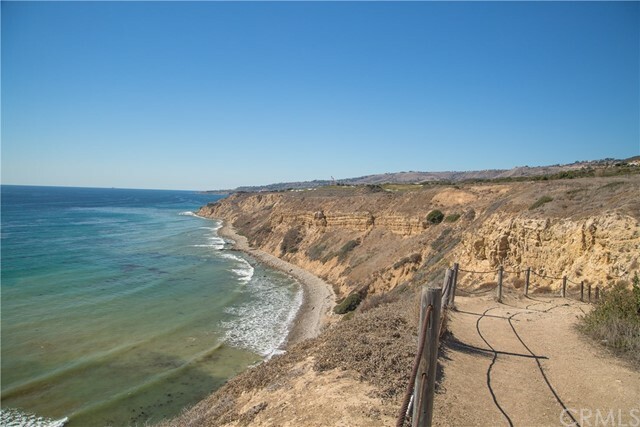 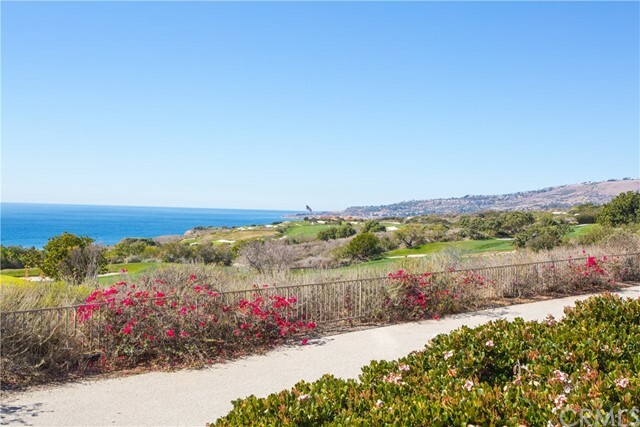 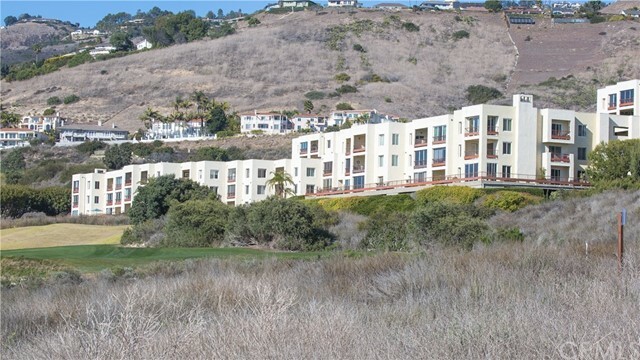 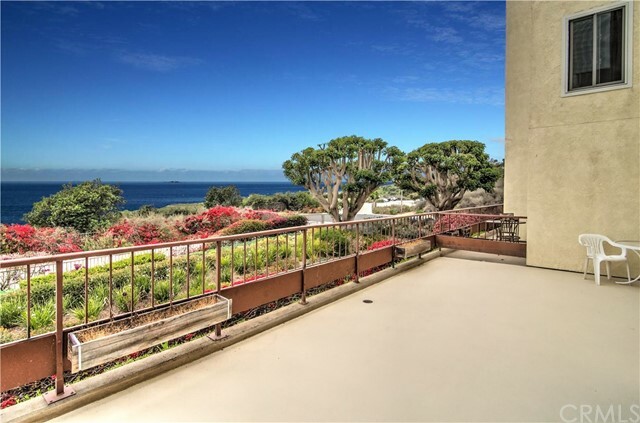 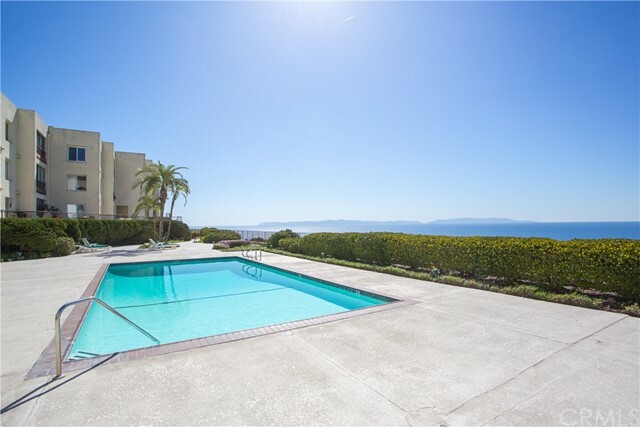 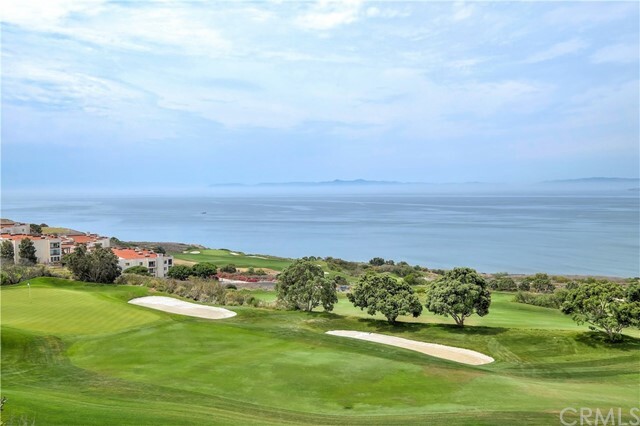 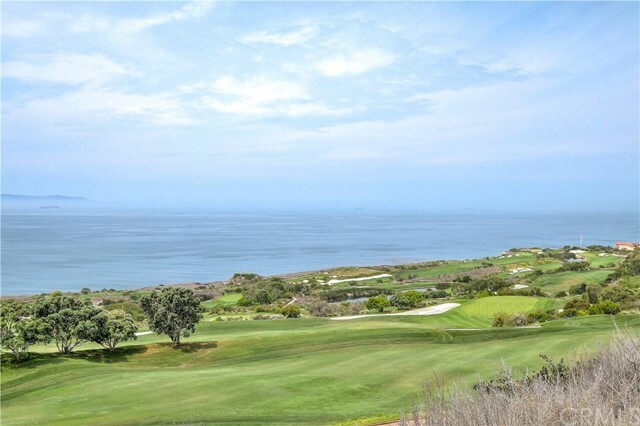 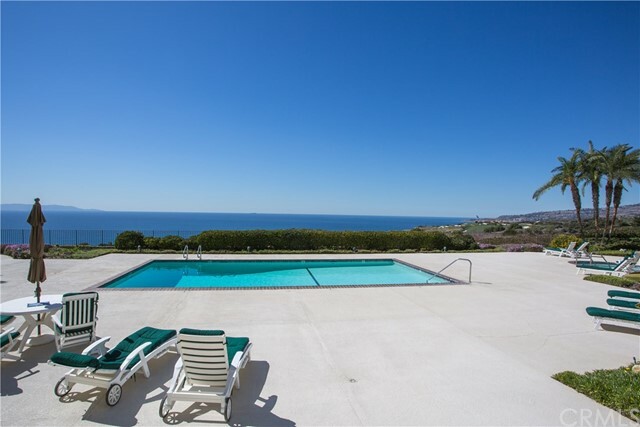 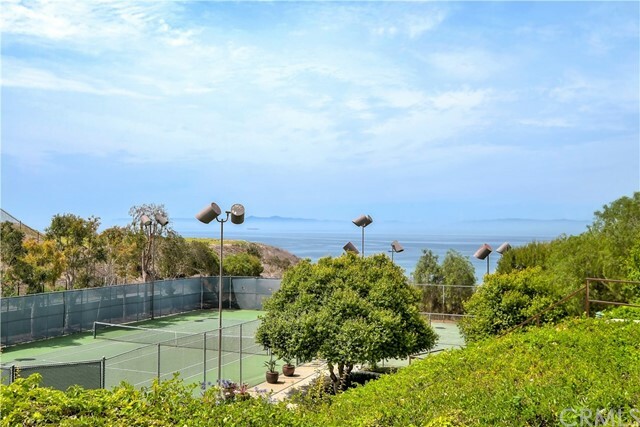 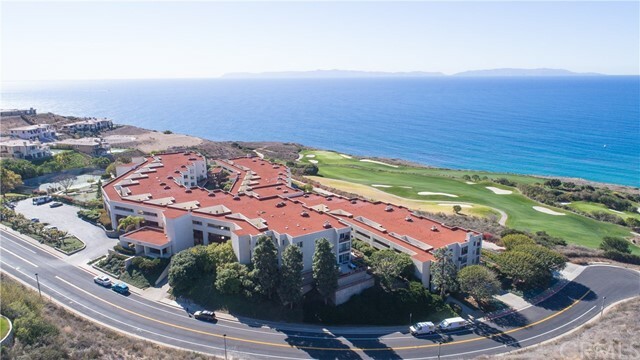 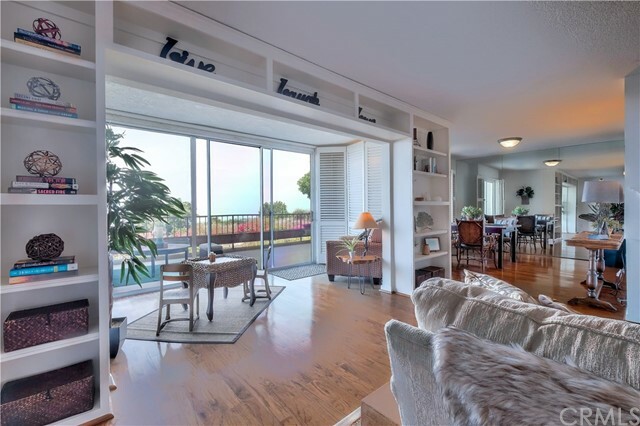 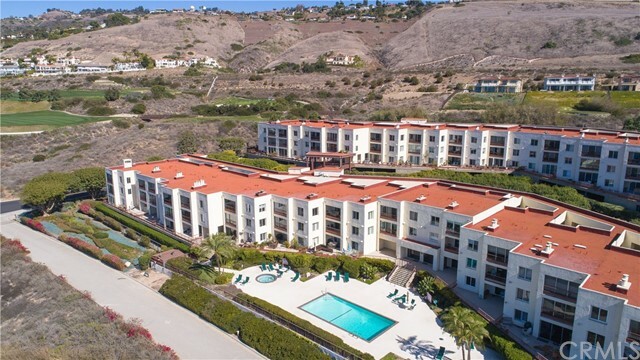 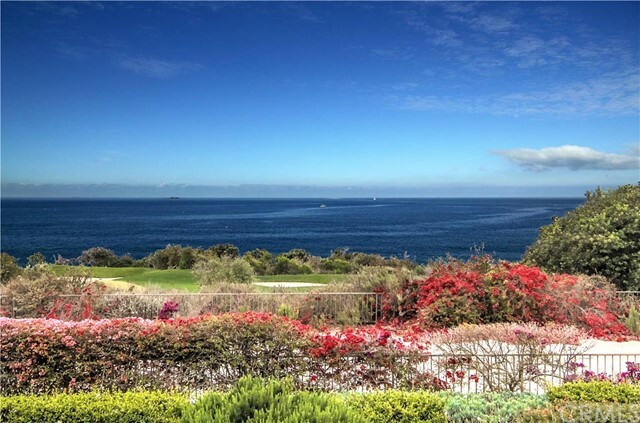 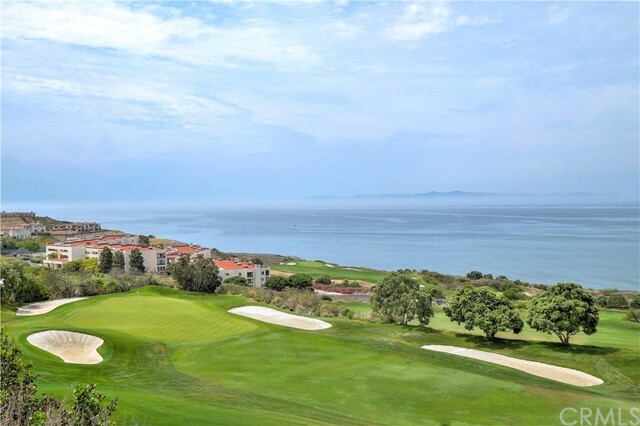 Breathtaking, un-impeded, Ocean, Catalina, and Golf Course Views from this FRONT ROW Rancho Palos Verdes condo. 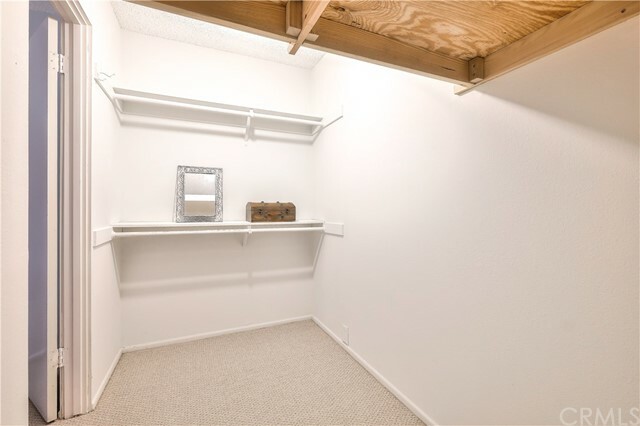 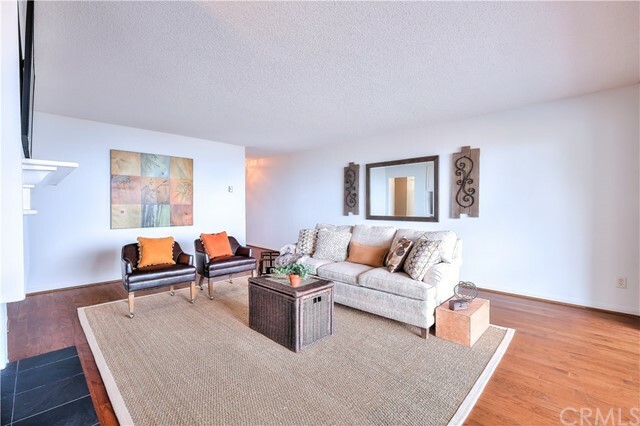 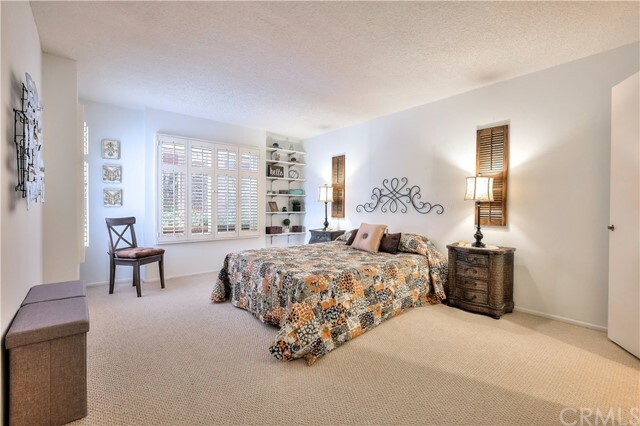 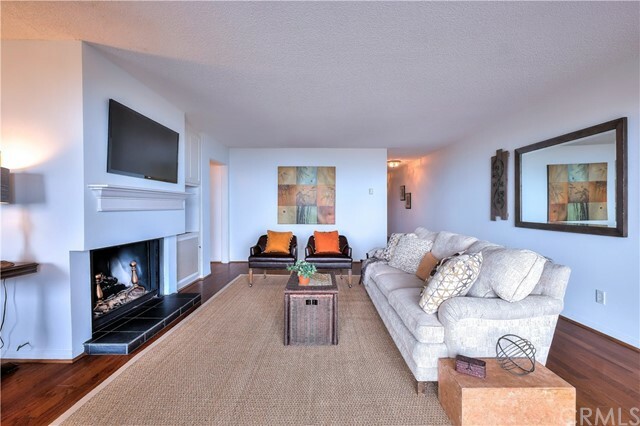 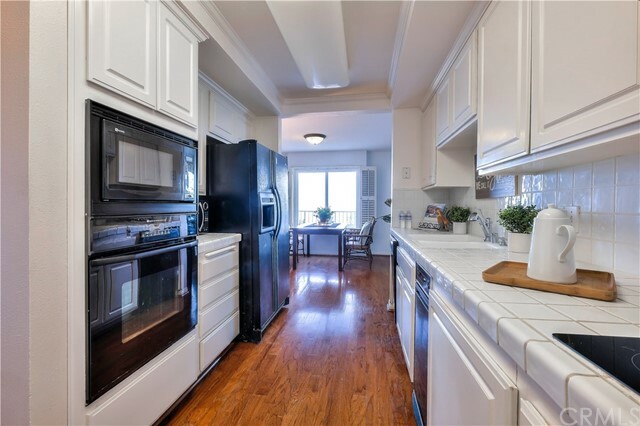 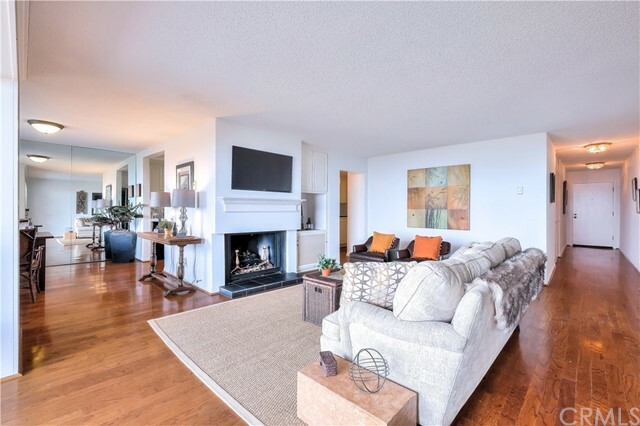 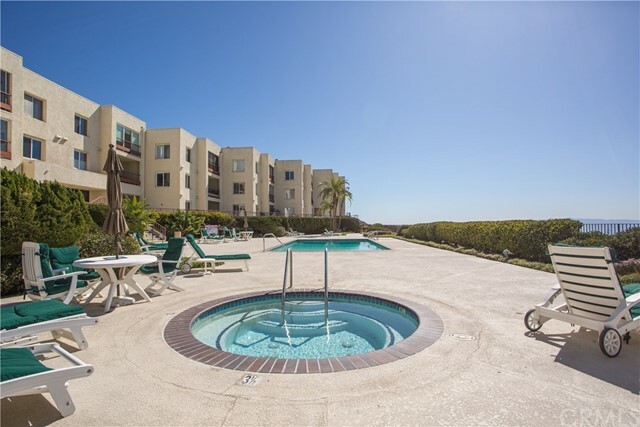 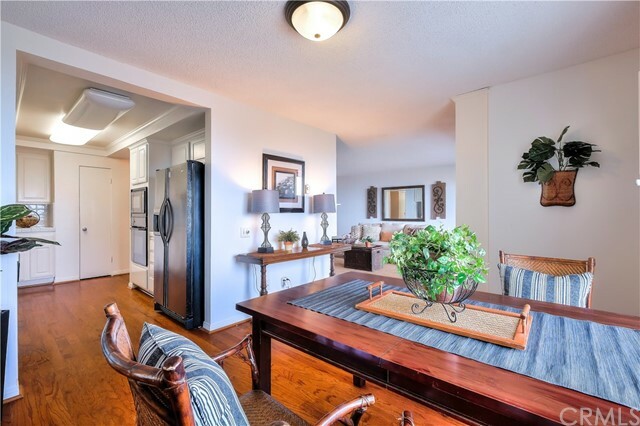 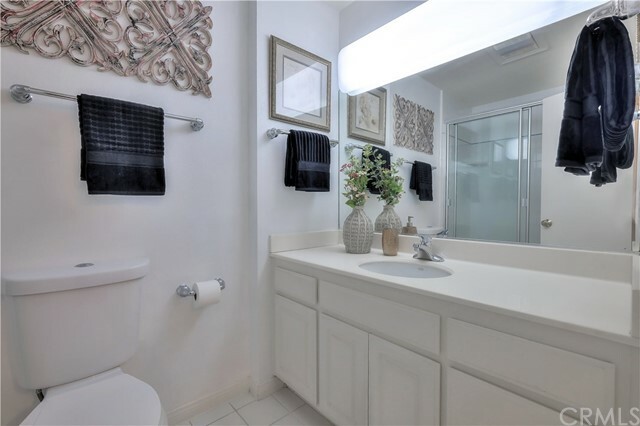 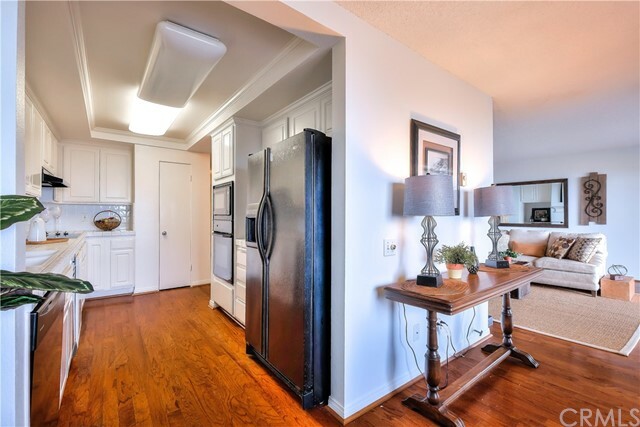 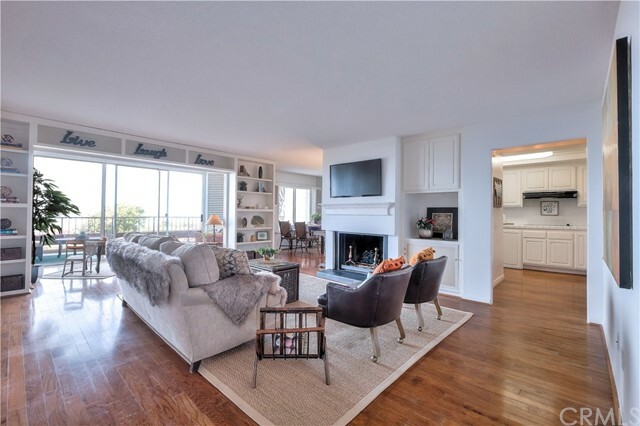 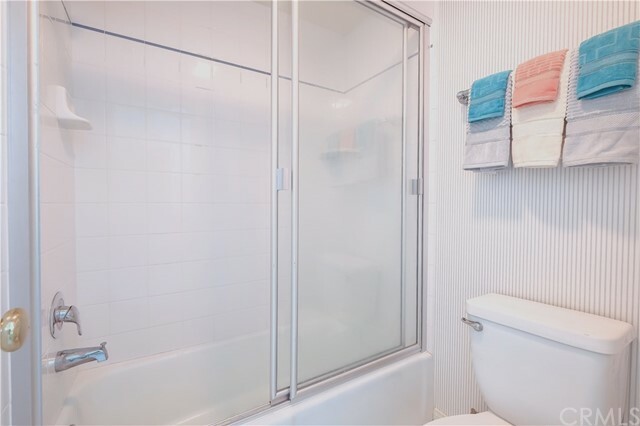 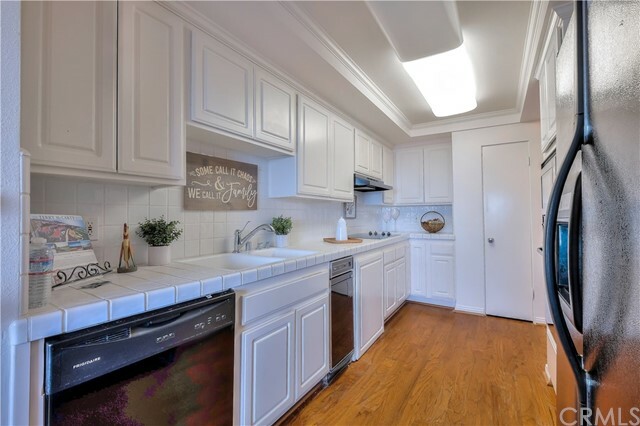 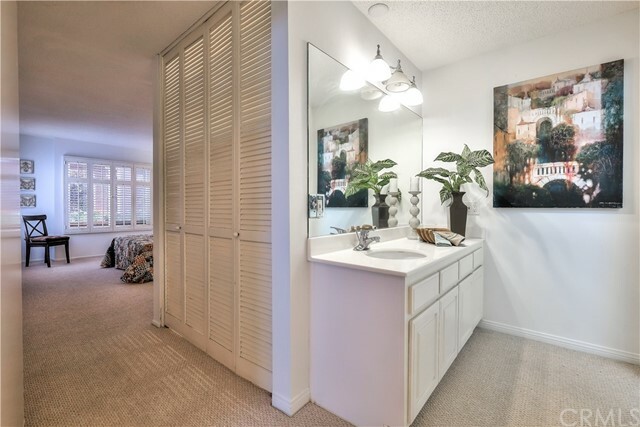 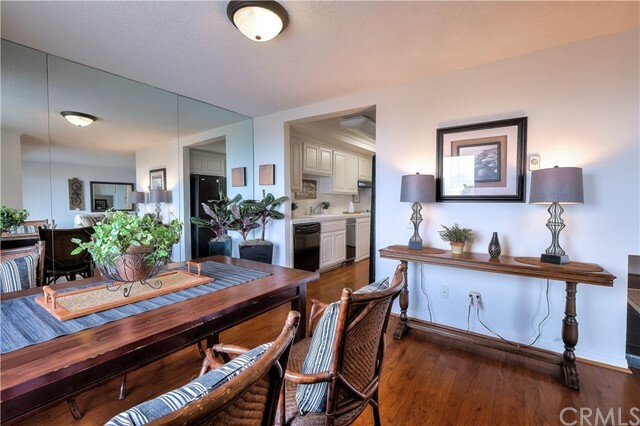 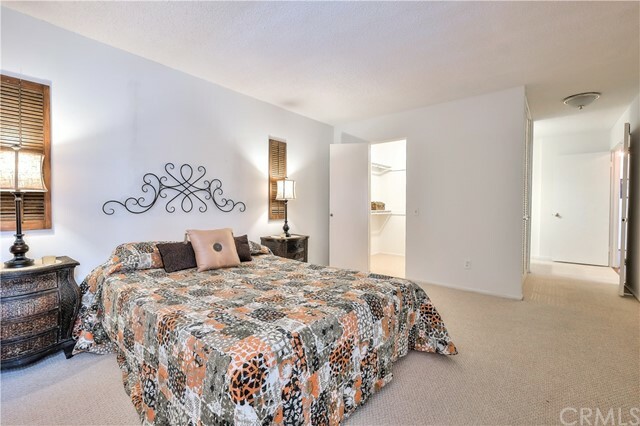 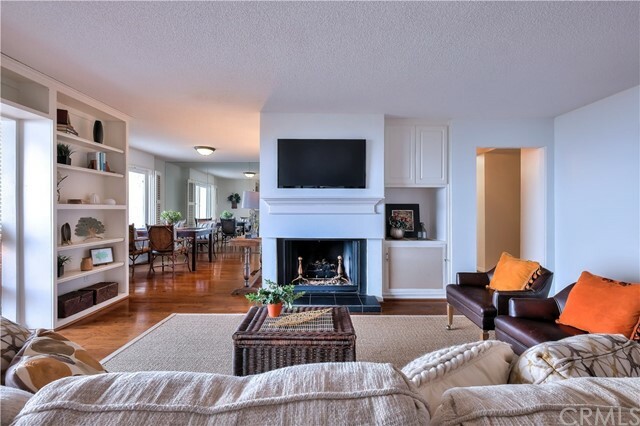 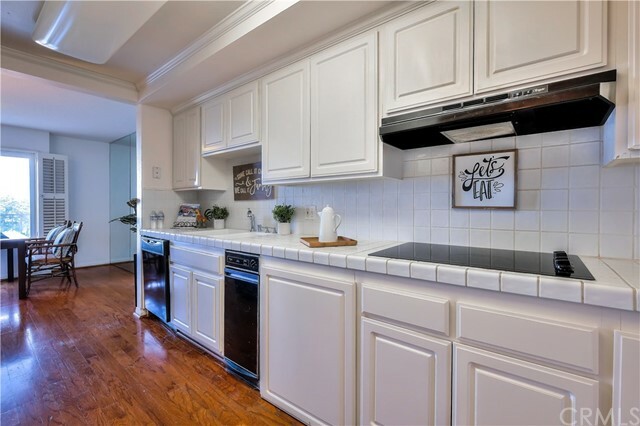 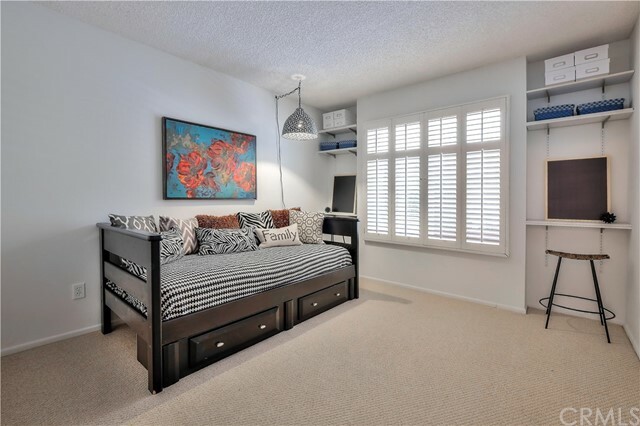 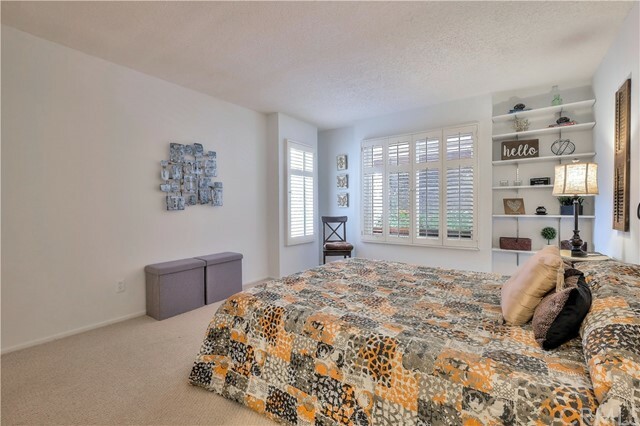 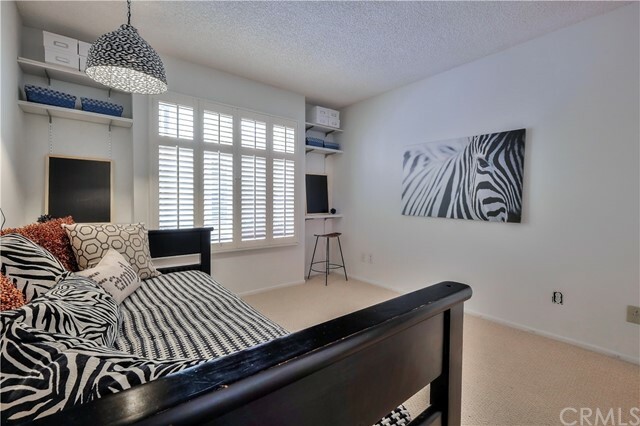 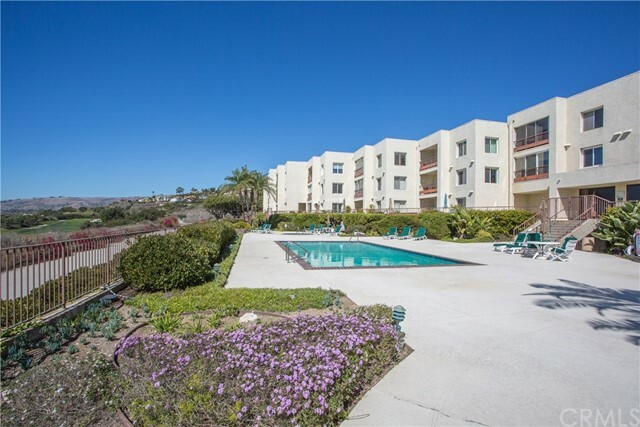 This well thought out 2 bedroom 2 bath residence, with rich wood floors, new carpet and paint, is perfectly situated on the ground floor of Ocean Terrace Condominiums. 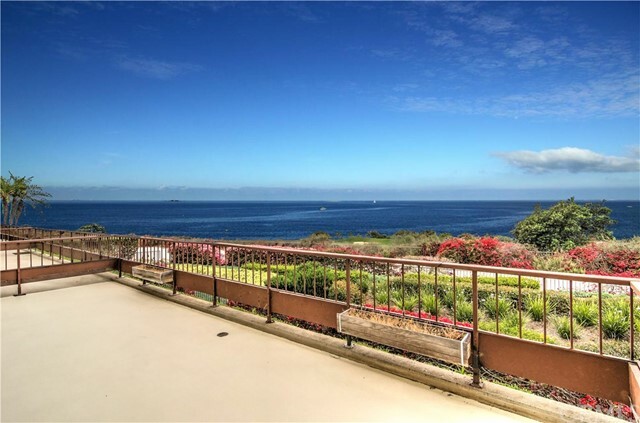 With no other structures between you and the coast, the extra deep and spacious private deck allows for endless opportunities to spot whales, soak up the sun, or simply unwind with a glass of wine as the sun sets over the horizon. 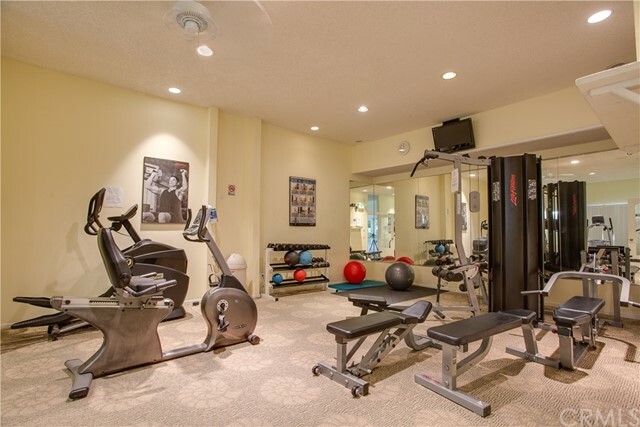 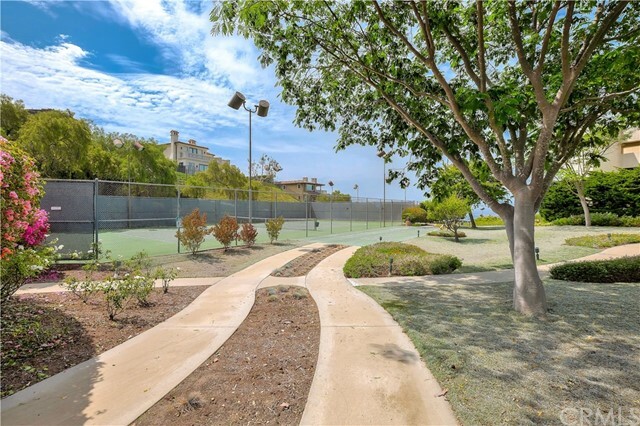 Tennis courts, resort style pool/spa, fitness center, and nature trails down to the beach, are just some of the wonderful amenities that Ocean Terrace has to offer.